This is a “Business to Business” only online store. In other words, if you want to purchase something you need to either buy it in the name of your company (e.g. expense account) or you need to be a legally registered business entity. In using this store you accept our General Online Sales Conditions. 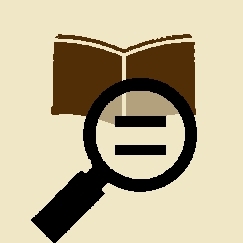 Content: Three days of bibliographic research on a given topic using our comprehensive and dedicated library and other information sources. 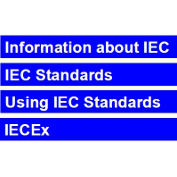 This will help you to locate, evaluate and use required information effectively. Deliverables: Summary report with references and a first technical analysis. 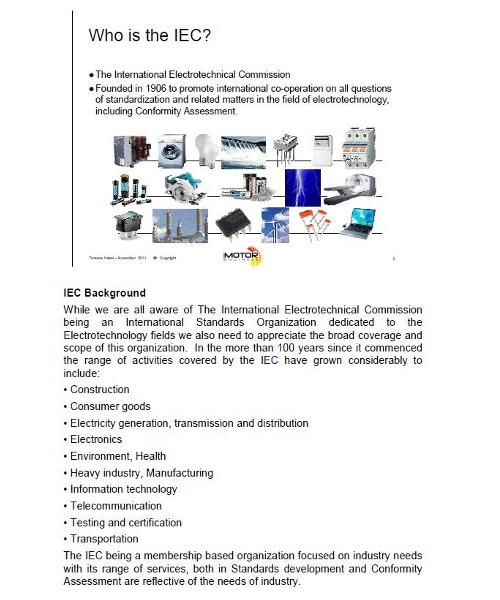 Content: According to your request we will prepare a formal technical and commercial quotation. The amount paid here will be deducted from your purchase price in case you order the corresponding service or product. 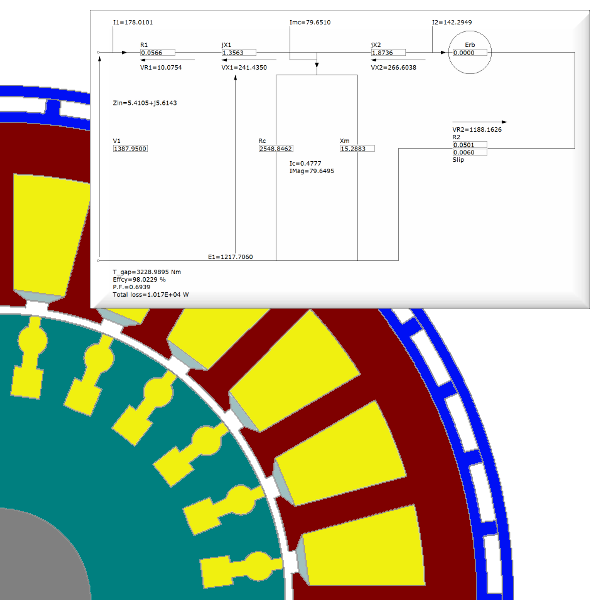 Annual premium membership of motor-engineer.net with distinct access to our design experts. You get one-to-one coaching with one of our technical experts – mainly by email, but if and when required by web meeting. And this for as many hours as you decide. This package gives continuous priority access to our engineering support and design services. The scope of work needs to be agreed in writing. Content: five (5) man days to be used within 12 months from purchase. Content: ten (10) man days to be used within 12 months from purchase. Content: fifteen (15) man days, out of which ten need to be used within 12 months from purchase, and five can be carried over to the next twelve months period, if not used. 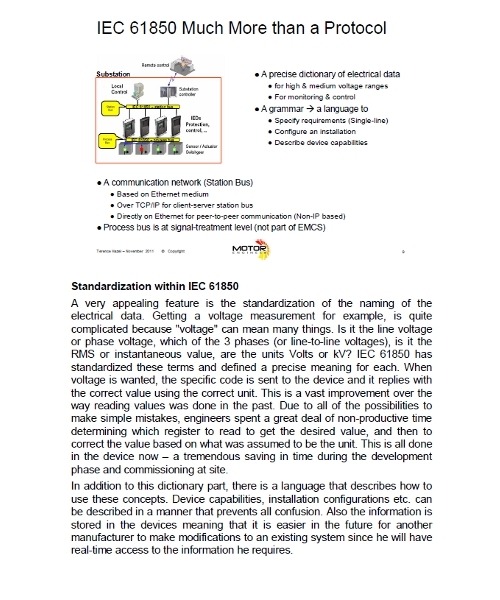 Content: Verification of the different parameters of the machine as the winding and coil distribution. The main purpose is here to check the slot/pole combination and the winding arrangements. Minimum requirements: Input Data for Synchronous Machine. 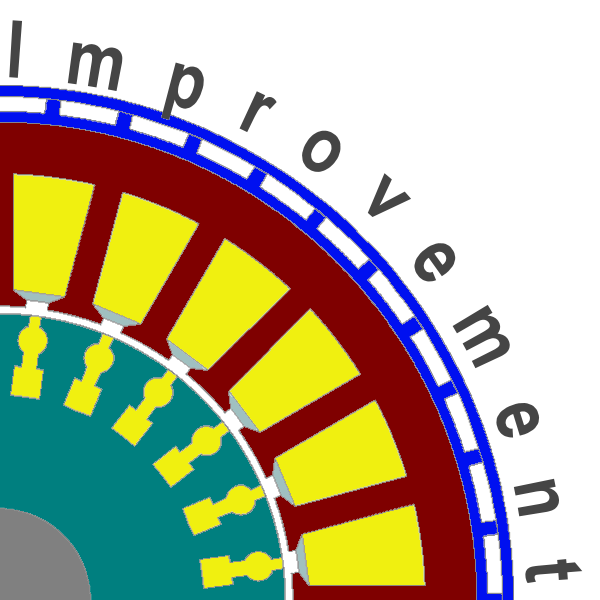 Deliverables: Winding Coil Distribution with Görges Diagram and MMF. 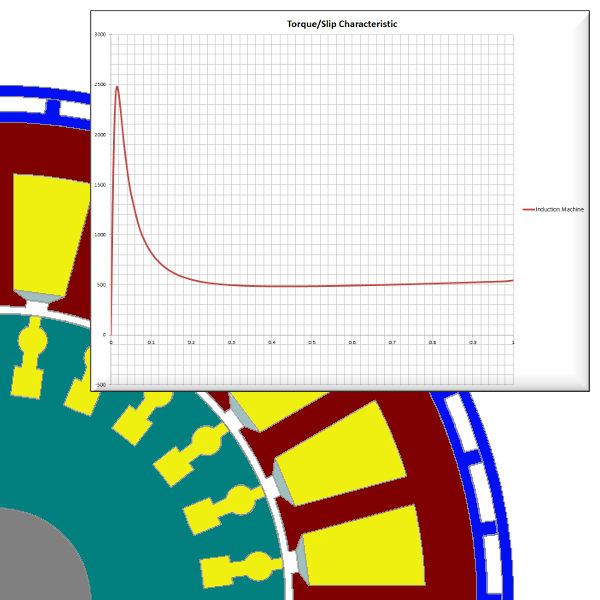 Deliverables: 2D Model, Screenshots of Flux Density Distribution and Values of Flux Densities at important parts of the machine and Airgap Flux Density curves. 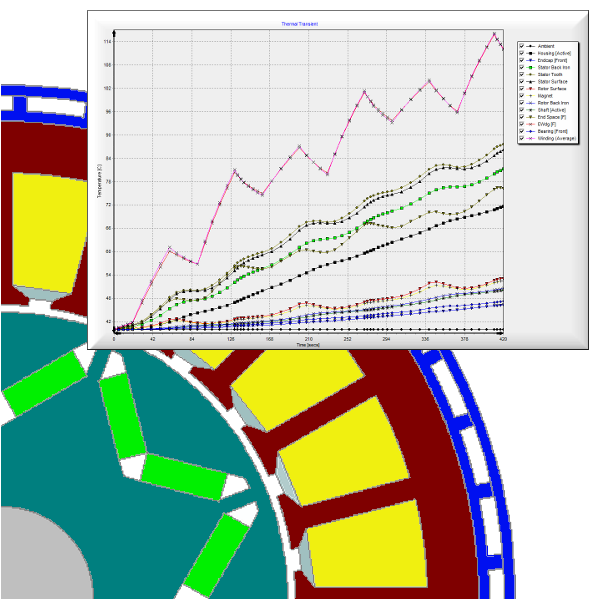 BEMF is determined and provided with curves, data and FFT Analysis. Deliverables: BEMF Curve, Fourier analysis of BEMF. Cogging Torque Curve. 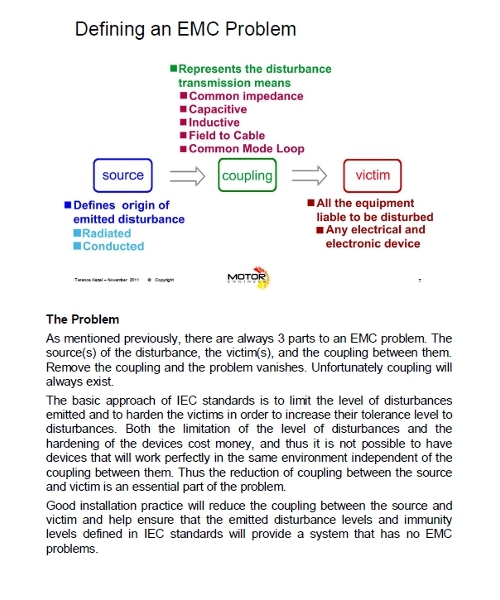 Content: By making a short circuit analysis and different calculations Equivalent Parameters are provided like Direct Reactance, No Load Flux and magnetizing curves of the Flux linkages/Inductances according to position and current values. Deliverables: Short Circuit Current Value, Direct Reactance Value, Magnetizing Curves as Flux linkages according to position and Current Values. 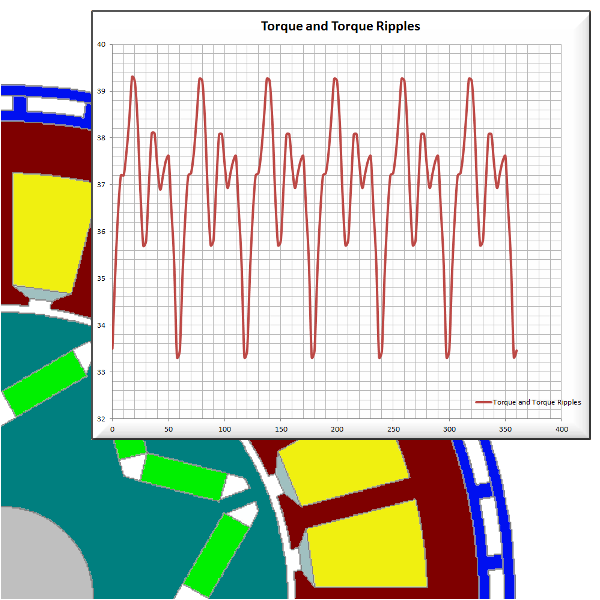 Torque (mean torque and torque ripple) is computed for a given speed, current or voltage supply and phase advance value. 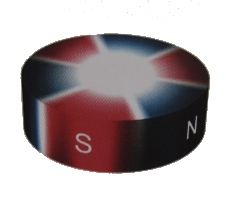 3 load points’ results (mechanical, electromagnetic and electric) are provided. These load calculations are computed by taking into account the thermal behavior of the machine. Thermal Analysis gives results as Temperature distribution for the steady state of the machine. 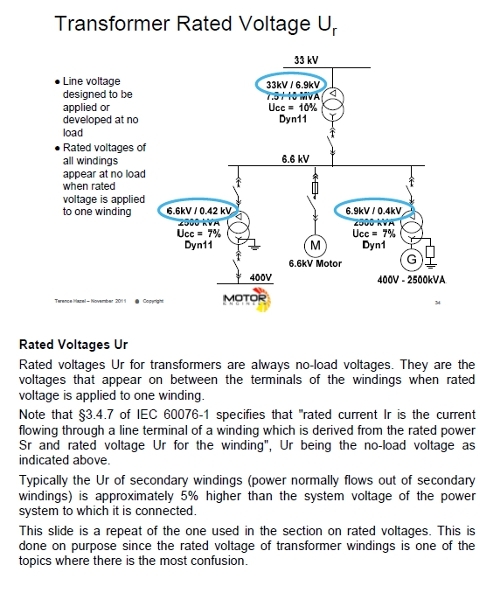 Deliverables: Power Balance with values of electrical and mechanical quantities (current, power factor, torque …) and curves of these quantities. Thermal analysis results with temperature distribution. Content: Torque/Speed characteristics of traction machine for a given speed range and drive type (phase advance gamma values, one or more current values) are computed. Deliverables: Torque/Speed curve and data of this curve. Content: Thermal Behavior of the machine facing a duty cycle (either torque or speed duty cycle) is computed. Curves of the values of the temperatures at different parts of the machine are determined. Deliverables: Thermal Curves for one duty cycle at different parts of the machines and Axial and Radial cross section of temperature distributions. All Data are provided. Content: The full package of proposed calculations for Radial Flux Synchronous Machine. Deliverables: As per different package descriptions. Content: Topics are highlighted to improve the performances or dimensions of the design according to the customer’s requirements. 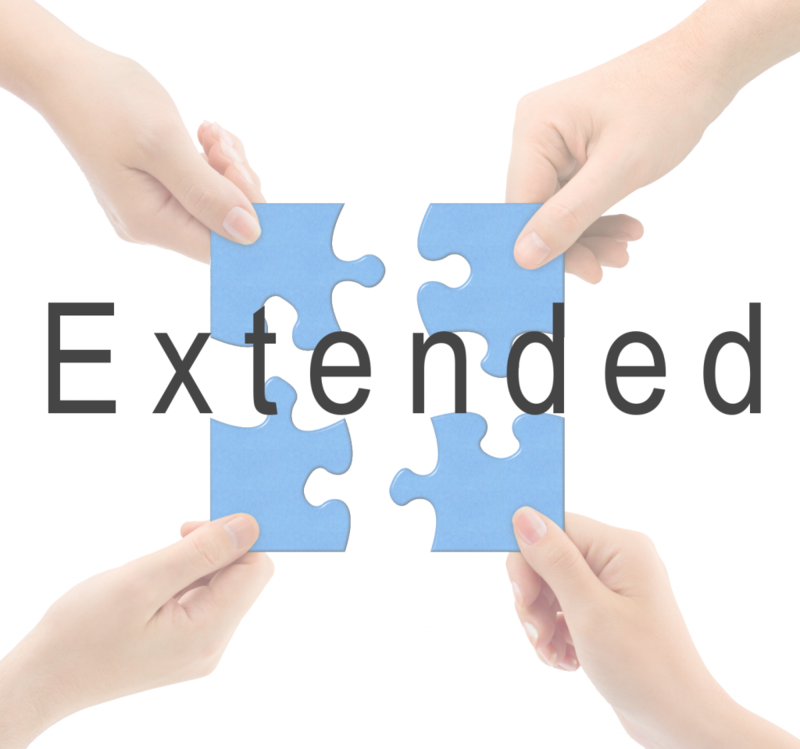 Minimum requirements: FULL _CALC_SYNC or complete data set provided by customer according to our specification. Deliverables: Argumented list of design improvement avenues to be investigated. Minimum requirements: Input Data for Asynchronous Machine. 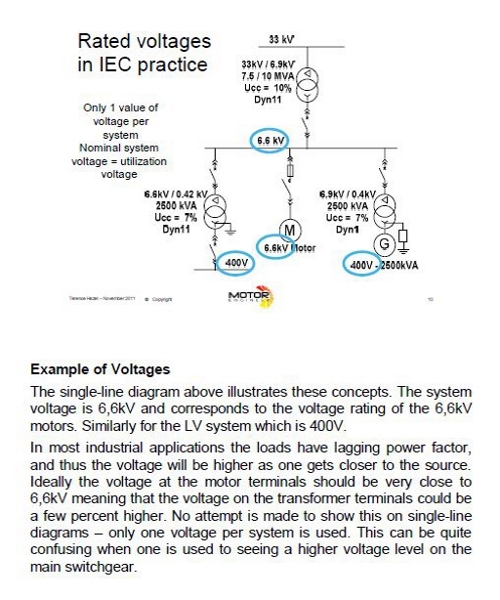 Torque is computed for a given slip, current or voltage .3 load points results (mechanical, electromagnetic and electric) are provided. 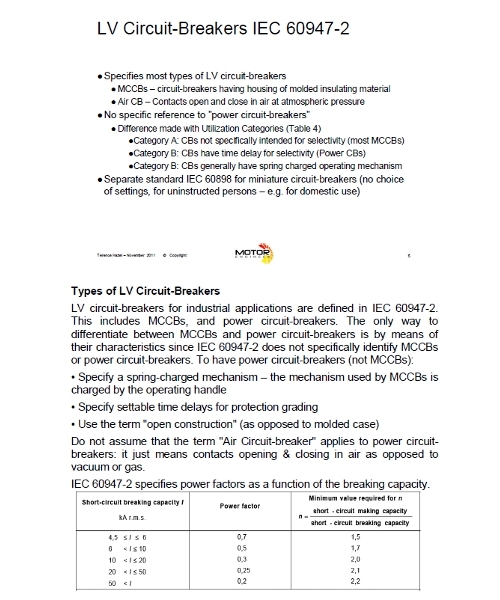 Deliverables: Power Balance with values of electrical and mechanical quantities (current, power factor, torque …) and curves of these quantities. Equivalent Parameters Values, Thermal Analysis Results with temperature distribution. Content: The full package of proposed calculations for Radial Flux Asynchronous Machine. Deliverables: The deliverables of the whole calculations. Minimum requirements: FULL _CALC_ASYNC or complete data set provided by customer according to our specification. Minimum requirements: Input Data for Axial Flux Machine. 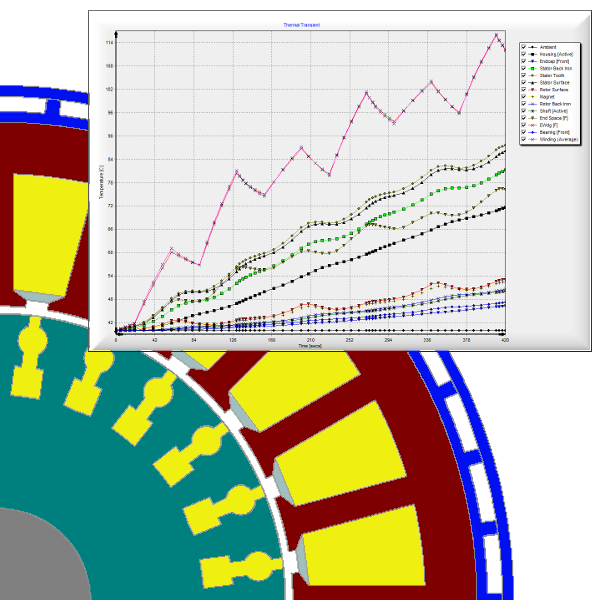 Deliverables: 3D Model, Screenshots of Flux Density Distribution and Values of Flux Densities at important parts of the machine and Airgap Flux Density curves. 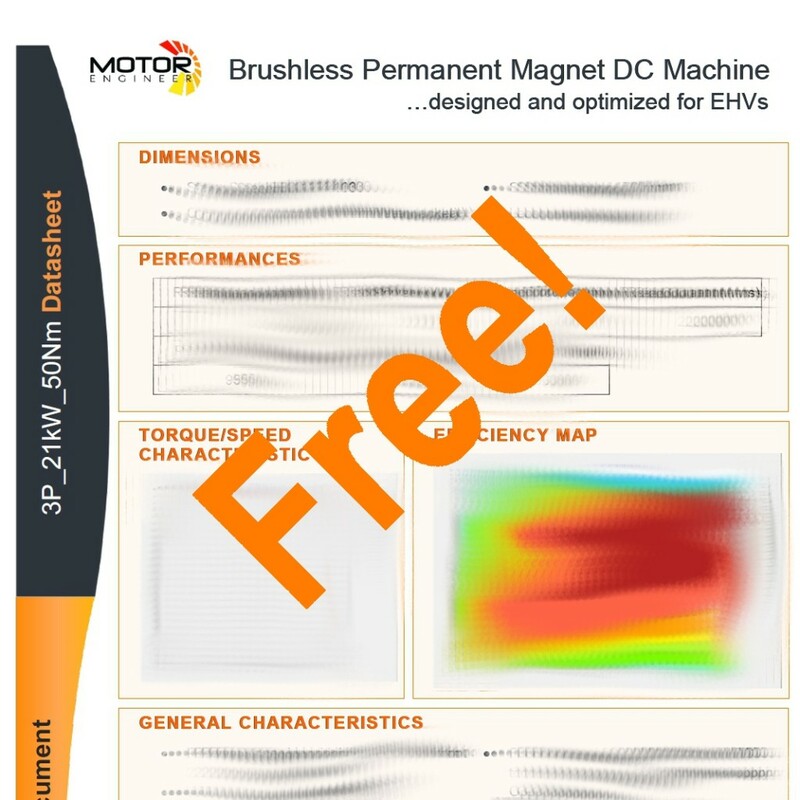 Content: BEMF is determined and provided with curves, data and FFT Analysis. 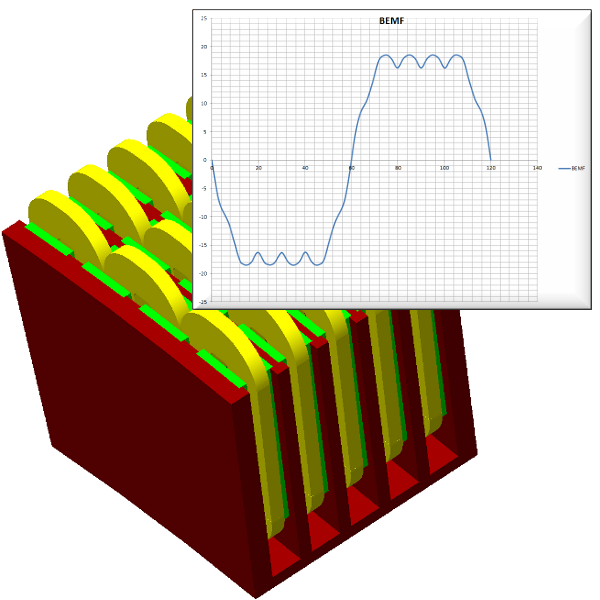 Deliverables: BEMF Curve, Fourier analysis of BEMF. Content: The full package of proposed calculations for Axial Flux Machine. 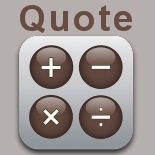 Minimum requirements: FULL_CALC_AXM or complete data set provided by customer according to our specification. 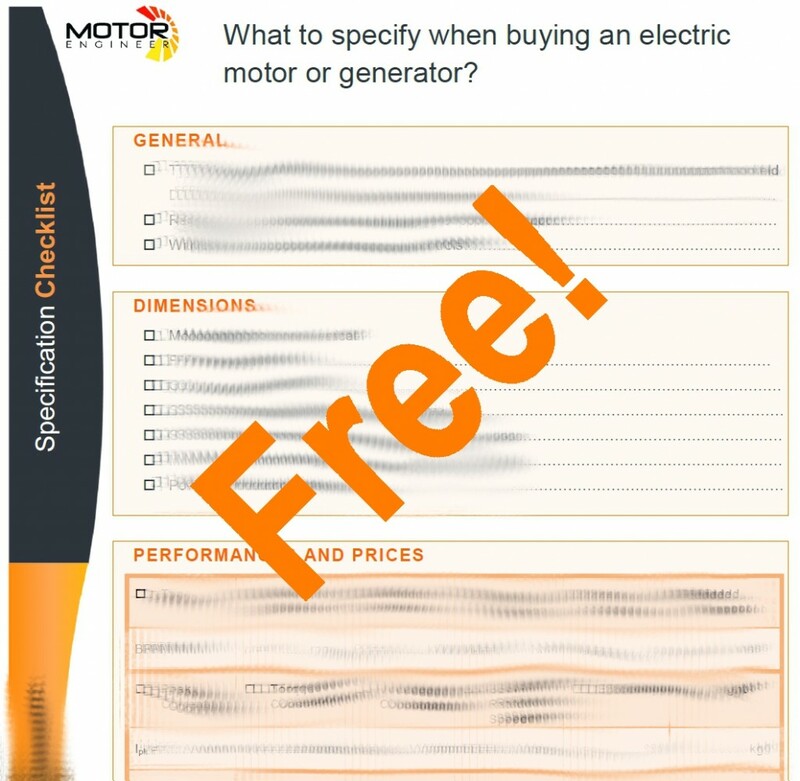 What to specify when buying an electric motor or generator? 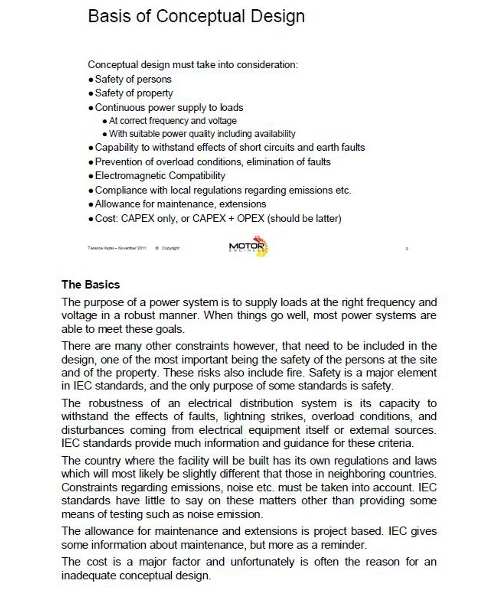 This checklist enumerates a non-exhaustive list of points one should consider when specifying an electric motor or generator. Control / Drives and Power Electronics. 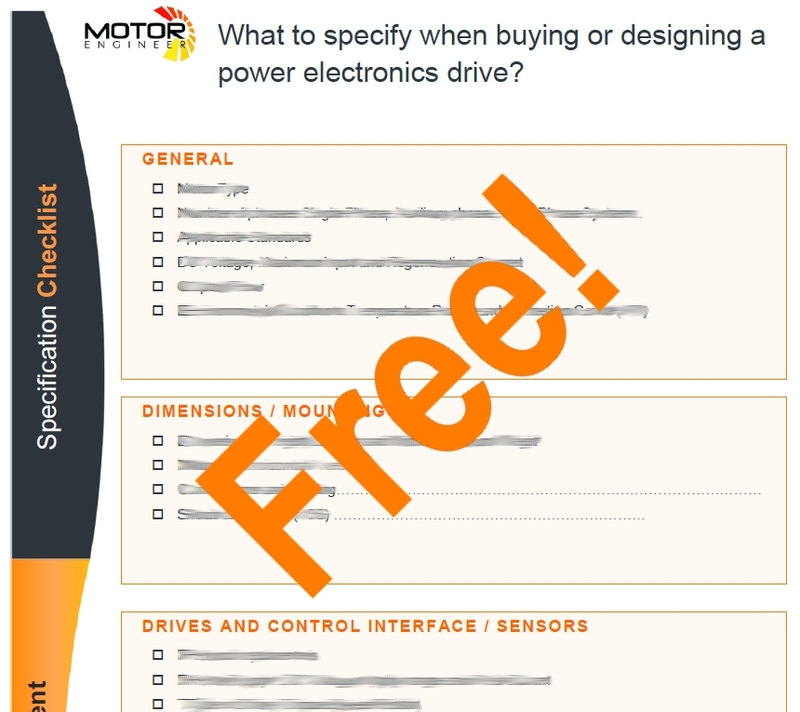 What to specify when buying or designing a power electronics drive? 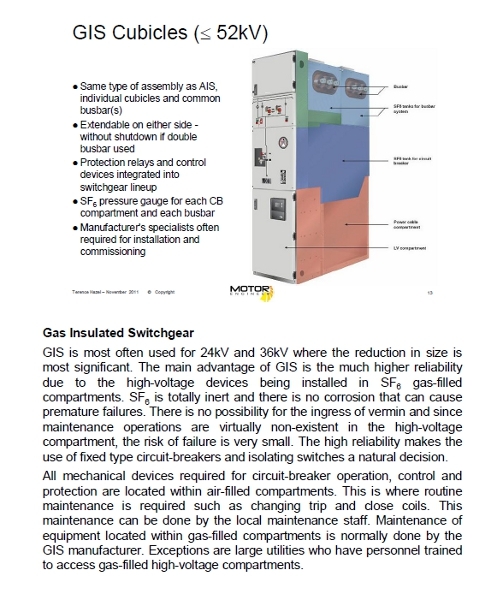 This checklist enumerates a non-exhaustive list of points one should consider when specifying a drive for an electric rotating machine.